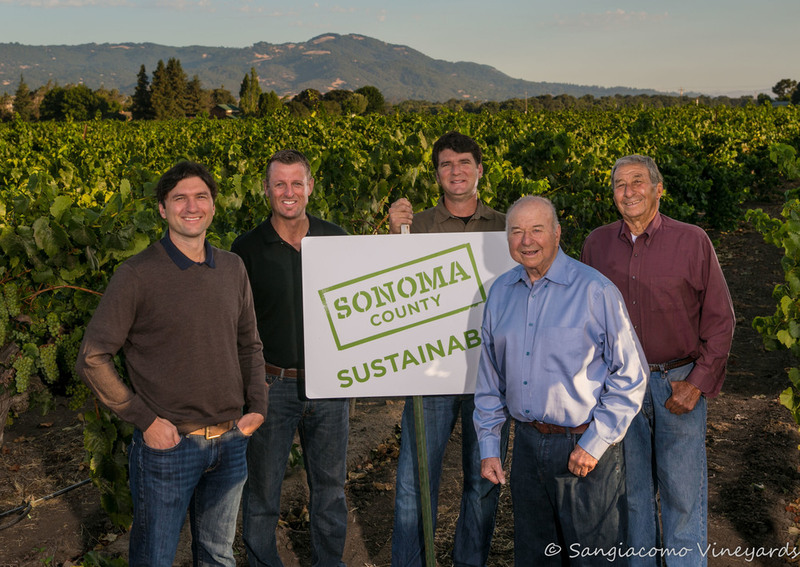 We are happy to provide media kit information on this page in a downloadable format about our family, history, vineyards, and farming practices. Feel free to download materials as needed below, either the entire media kit in one fell swoop or just individual pages or sections. 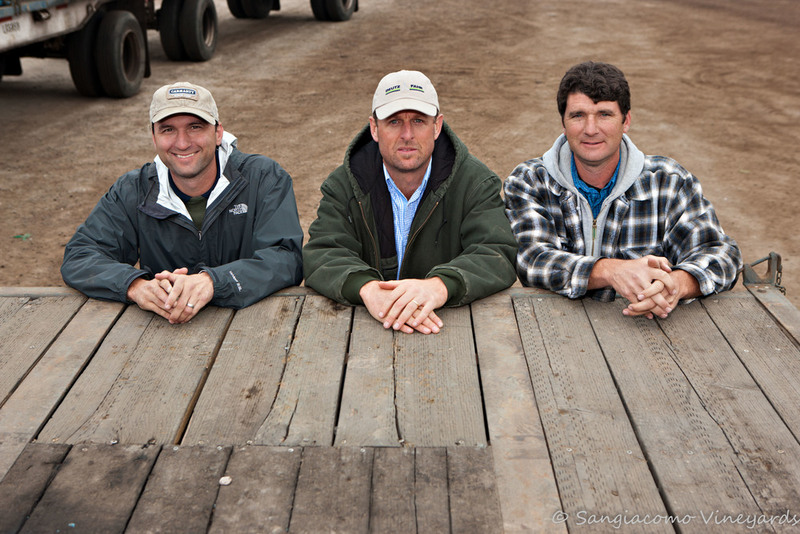 As third generation farmers, we grew up on the ranch and learned from our parents and grandparents. 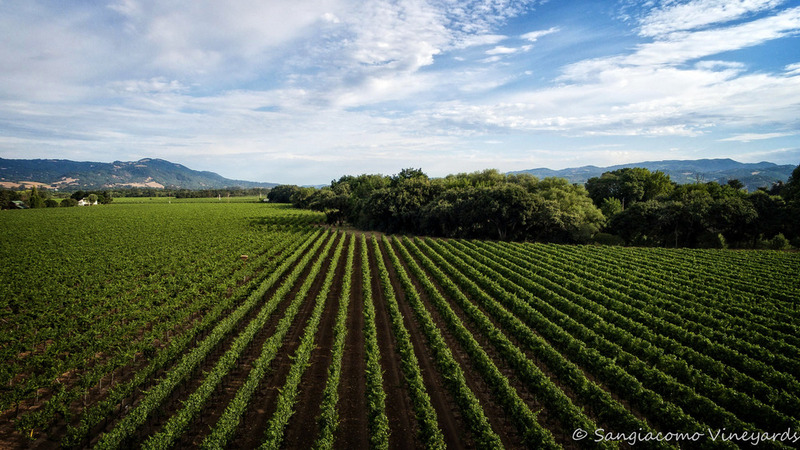 We have farmed our Sonoma soil since 1927 when our grandparents purchased the Home Ranch and have over forty-five years of experience growing premium wine grapes. If you wish to learn more about our history. click below to download a full historical summary. Farming is in our blood. 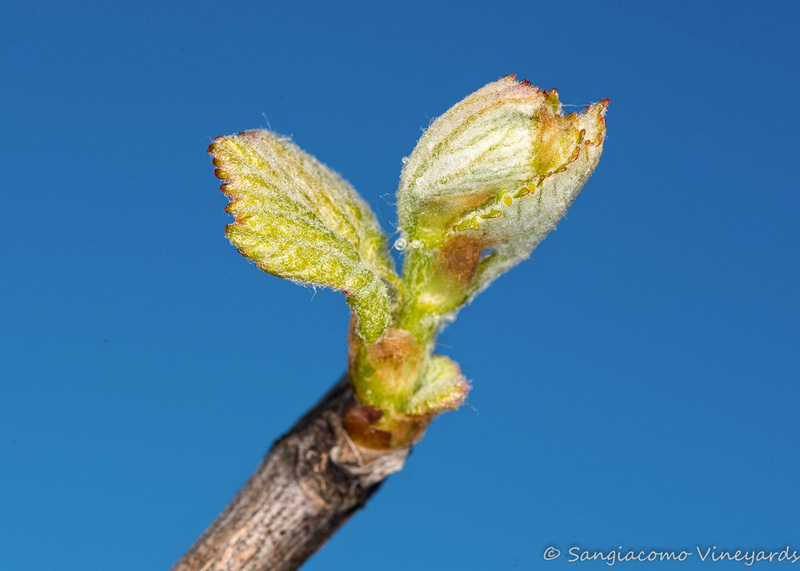 Everything we do in the field is focused on maximizing quality of our grapes from pruning, watering, canopy management, to nutrients, all done in a sustainable manner. And our job does not end there. We pride ourselves on providing the very best service possible to each and every one of our clients. Download below various aspects of our farming philosophy and practices. 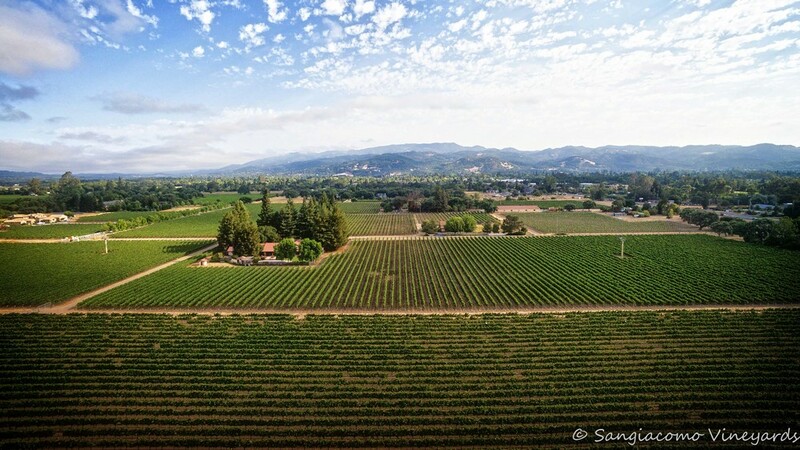 We farm over 1600 acres of Pinot Noir and Chardonnay in fifteen different vineyards located in four American Viticultural Areas (AVAs): Carneros, Sonoma Coast, Petaluma Gap and Sonoma Valley. But where the real magic happens is in the more than a hundred individually farmed sites spread across our fifteen vineyards. To learn more about our vineyards, download all vineyard fact sheets below, or visit Our Vineyards to download one or more individual vineyard fact sheets. Each vineyard fact sheet includes a vineyard map. Our family works as a team, each and every day. 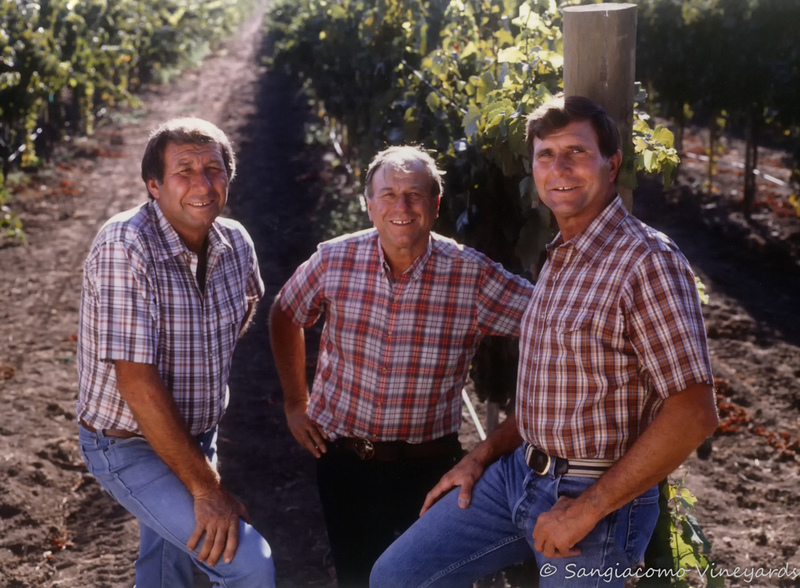 Three generations live on or near the vineyards and two generations are involved in virtually all aspects of the family business. Read here about each of our family members and their special life stories. If you are looking for a condensed summary of our history, vineyards, and farming techniques, this one page summary snapshot is ideal. We are most fortunate to have Mike Pucci as part of our family and business. He is never without a camera close at hand and is always ready to snap a perfect vineyard shot as he goes about his day managing vineyard operations. Whether it's catching a stunning sunrise over the vineyard, bud break or a night harvest, he has amassed an amazing collection of images. Click on each individual photo to copy and download.